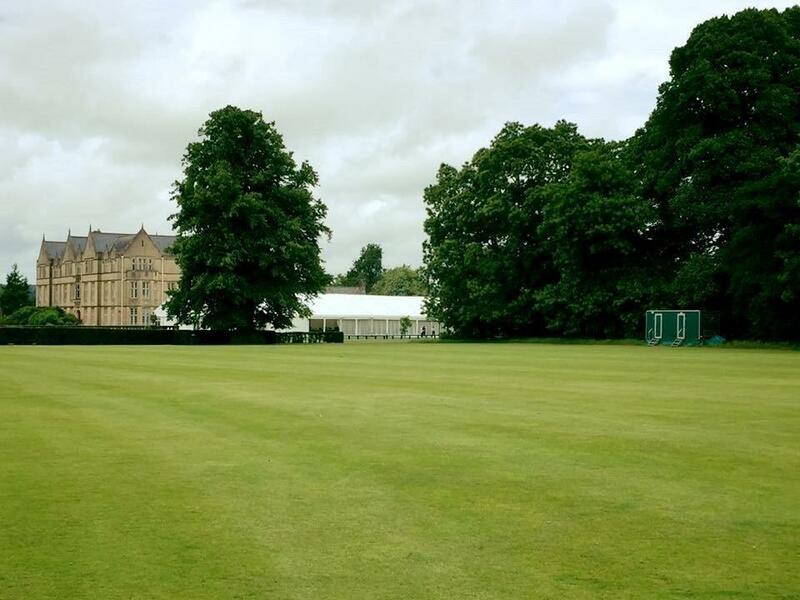 Now that the academic year has drawn to a close and students are preparing for their summer break, a lot of schools and colleges have been enjoying their end of year celebrations; such as proms and school balls. 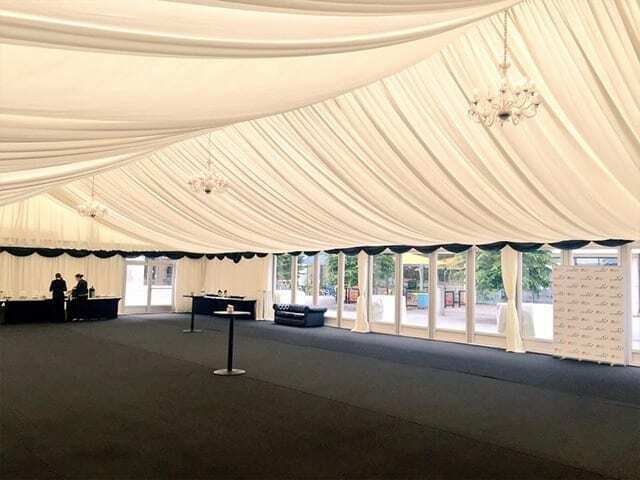 Buchannan Marquees have been able to deliver our services for some of these celebrations, creating lavish venues for these events to be held in. 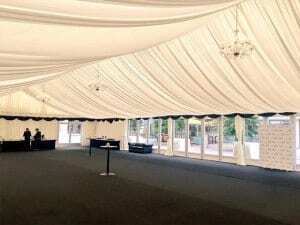 Our team has recently provided for Canford School, Sherborne School, Portsmouth Uni, Southampton Uni and Winchester Uni; which held large school balls, speech days and graduations. 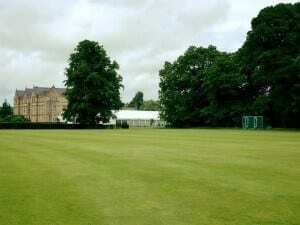 There were over 1800 guests at each, and the events were successfully held within our large 20 meter wide marquees.